I am so excited to write my first regular favourites and un- favourites for the month of January. You can read about the things that have excited me and two things that made me very sad. Interested? Come and read along😀. First of all lets start with favourites. I have devided my favourites in different categories so its easier to read along. Make-up This entire month I have been in love with my MAC strobe cream It gives luminosity to my face and somehow makes me seem awake. Colleagues have given me compliments that I look good and glowing from the inside and no I am not pregnant! :p This is on days when I am wearing the strobe cream. At the moment I am loving the combination with my bourjois healthy mix in vanilla and my garnier BB cream in light. For Christmas I received a pair of slippers from my aunt from the make Fat Face. I never really cared for slippers that much as they would fall from my feet and would make my feet feel claustrophobic. 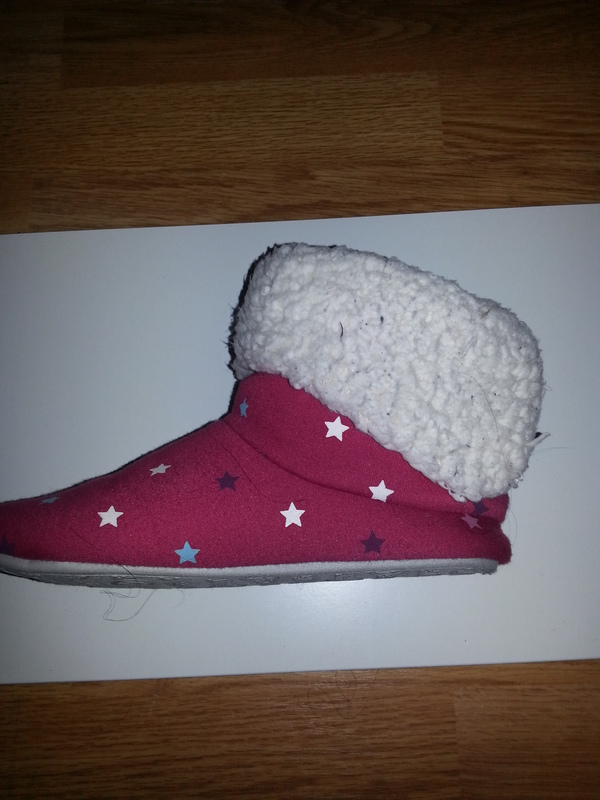 But these slippers are really comfy and keep my feet warm now the weather is getting colder again. If you can get hold of these kinds of slippers I would definitely recommend these. 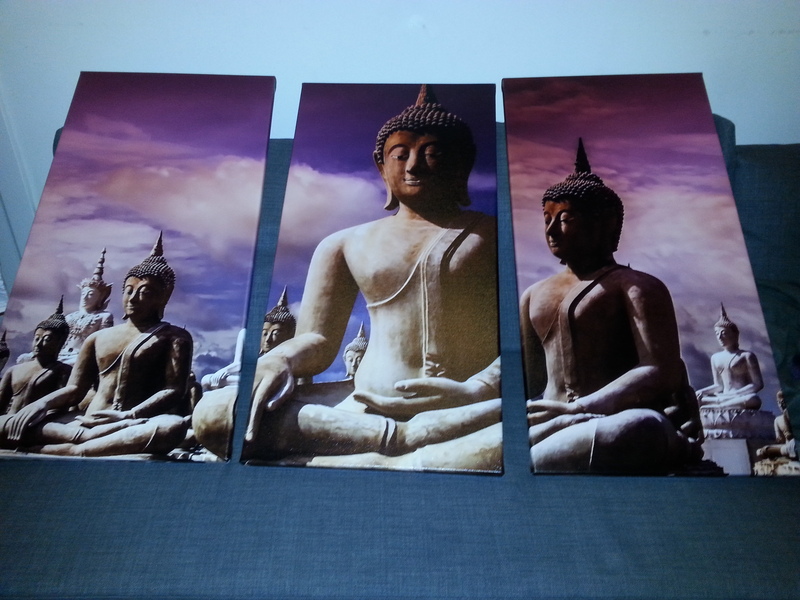 Living My Buda three piece painting. I purchased these paintings in October. Make-up A sad day for make-up indeed. I purchased a while ago the Catrice Glamour Doll ultra black & curl. 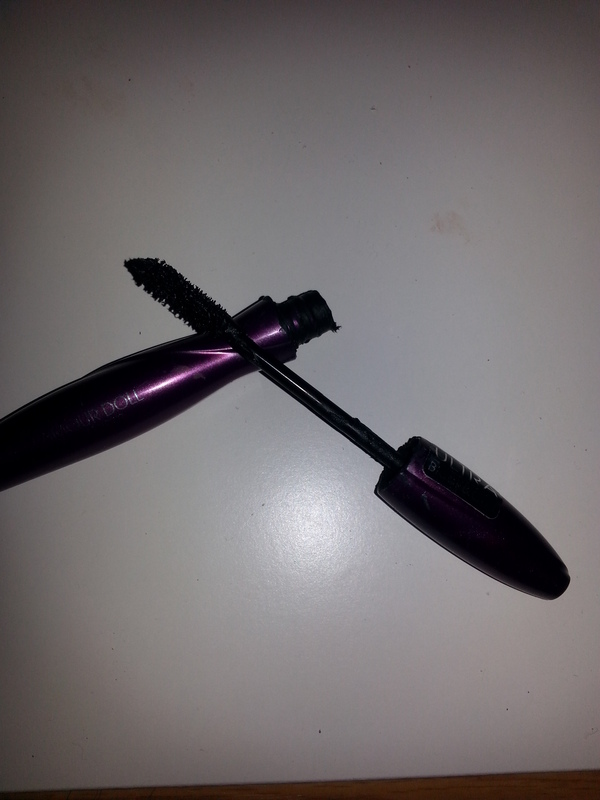 Firstly I thought this is a great mascara. It. did give me lashes like a doll.You think great!, but here it comes. The world’s worse black fall out.It looks like something left number 2 beneath your eye balls. Not good! I thought lets try it again but it happend over and over. Sorry Catrice this product is not good. I like Catrice for blushes but this product is disappointing. Film Into the woods. I was excited to see this film. It has good actors in this film and I am always in to see a fairy tale and I am still a big fan off Disney. I can only say I was soooooo disappointed in seeing this film. The film was all over the place and the singing was really getting on my nerves. I rarely walk away from a film but this happened. Hope you enjoyed reading all about my January favourites. Please drop a comment and share your favourites with me.